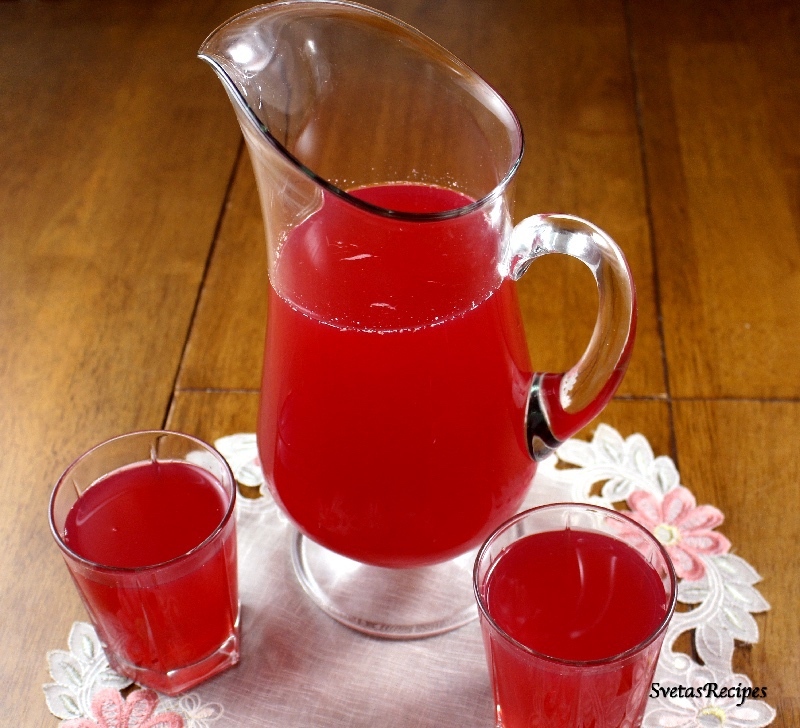 This beverage is very tasty, it includes lemon juice and Blackcurrant. When you drink it you will feel refreshed and beg for more. 1.) Place your honey, Blackcurrants and pour your water into a large pot. Wash and dry your lemon, cut it in half and squeeze out the juice into the pot. Also mix the ingredients together well. 2.) After place your pot onto a stove and bring it to a boiling stage on a medium heat. Boil for 5 minutes and then take your pot off the stove and let it cool. 2.) Last but not least pour some into a cup and enjoy. 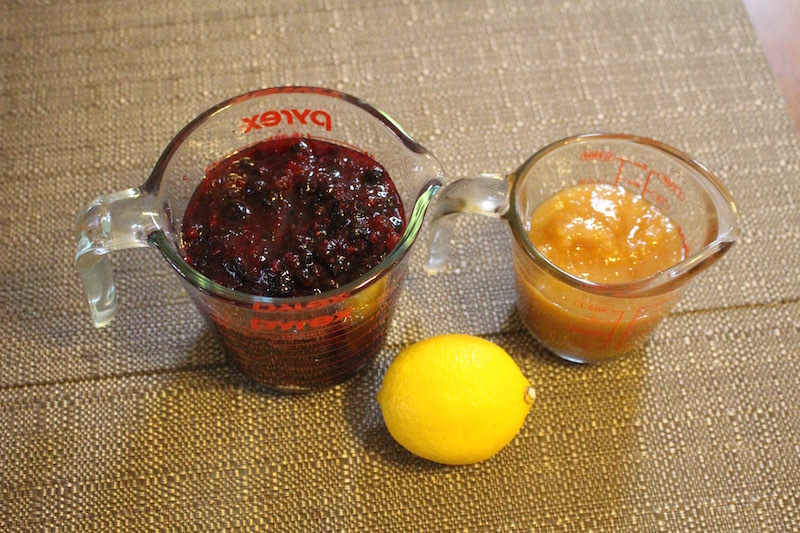 Place your honey, Blackcurrants and pour your water into a large pot. 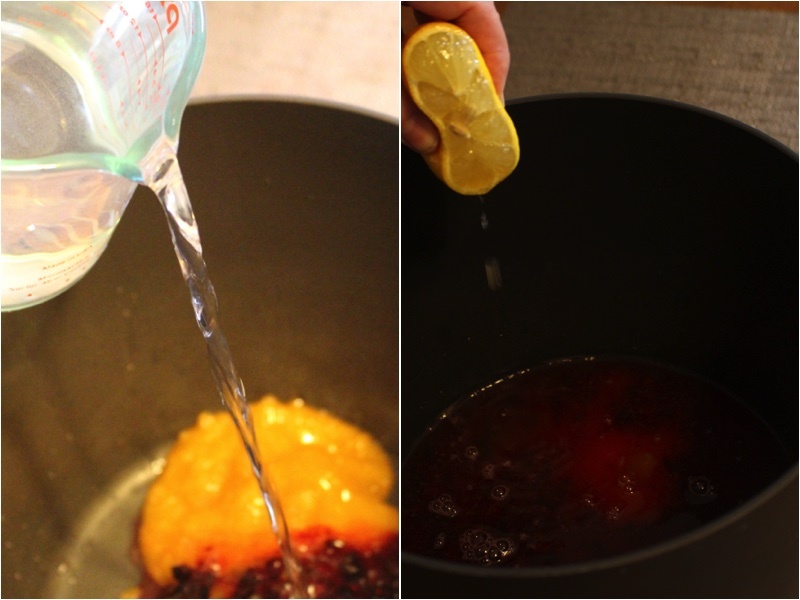 Wash and dry your lemon, cut it in half and squeeze out the juice into the pot. Also mix the ingredients together well. After place your pot onto a stove and bring it to a boiling stage on a medium heat. Boil for 5 minutes and then take your pot off the stove and let it cool. Last but not least pour some into a cup and enjoy.